INKAS® Armored Vehicle Manufacturing has become the first manufacturer to release an armored sedan based on the 2016 Mercedes-Maybach S600. The unique vehicle incorporates a heightened level of ballistic protection achieving a CEN 1063 BR7 rating while being discrete and virtually indiscernible from an unarmored luxury vehicle of the same class – both in visual appearance and performance. This vehicle sets a new paradigm for armored engineering excellence: due to modern composite materials used throughout the build and lightweight armoring techniques, the overall effect on this stellar vehicle’s performance is minor and rarely noticed by most drivers. The car maintains speed and maneuverability ensuring safe driving even in extreme situations. To allow for increased safety, it is equipped with run-flat tires and a smoke-screen system facilitating easy escape when necessary. 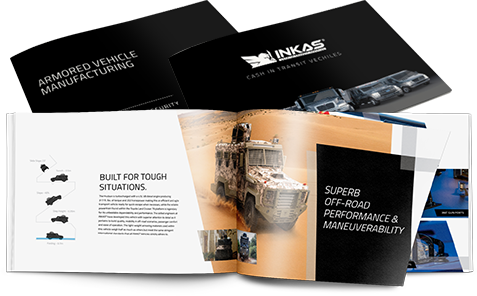 INKAS® Armored has taken security one step further by installing fully operable windows all while maintaining the necessary ballistic properties and featuring the most transparent glass available in the market today. Other features fitted to the INKAS® Armored Mercedes-Maybach S600 include an independent air-conditioning system as well as a fire suppression system, which is installed within the entire vehicle and not for the engine compartment only. Add to this the optimized suspension and braking components that maximize performance – and it is easy to see why this ultra-luxurious model has a $500,000 price tag.  Furthermore, upon request, the vehicle may be hand-delivered by an INKAS® Ambassador who will offer a complete on-site vehicle walkthrough, security systems training and evasive driving course. “This is a car meant to perform and we are sure it will command much attention from high-end customers next year,” continues Fraser. 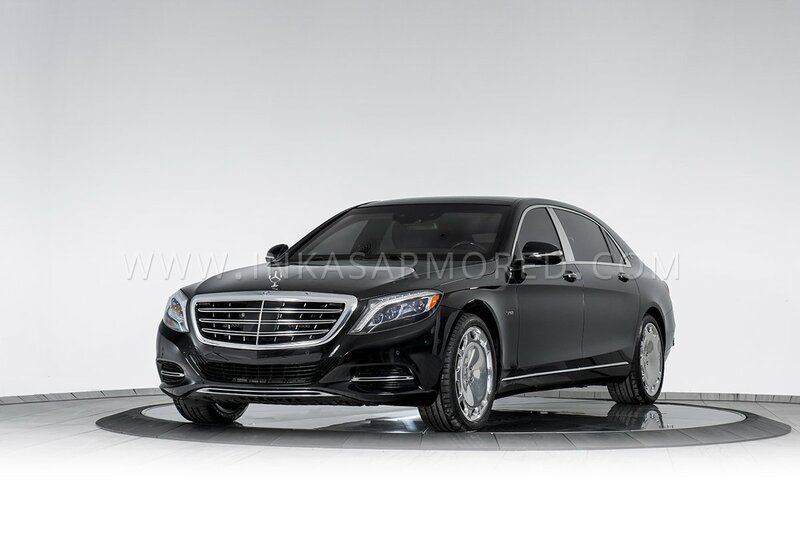 Overall, the INKAS® Armored Mercedes-Maybach S600 is a long-awaited model that incorporates the latest armoring solutions and sets a new benchmark for safety and exclusivity on a global scale.